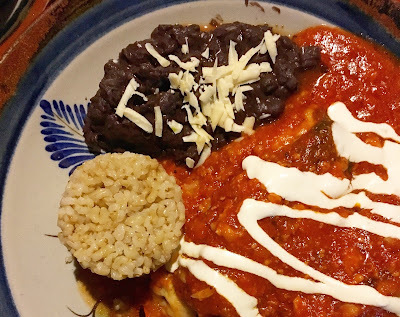 The Oaxacan food scene is getting a ton of attention right now — both from chefs and culinary travel writers — and here are the best things I tried during my three week trip in January 2018. I started in Puerto Escondido, a tropical beach town on Mexico's southern Pacific coast in the state of Oaxaca, and ended in Oaxaca City. This list of the top street foods and fine-dining dishes focuses on those two destinations. 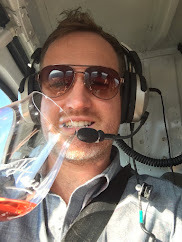 After 10 years as a culinary travel writer, I don't shy away from food. During the trip, I tried crunchy, lime-seasoned worms and bustling taco stands serving meat carved straight from animal heads. 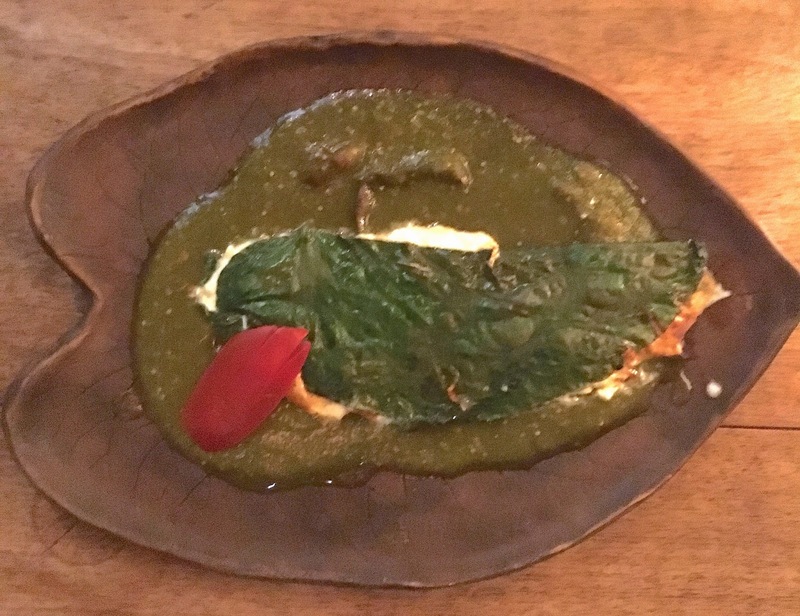 I also ponied up to fine-dining restaurants to sample some modern Oaxacan plates, like those at Los Danzantes, recently highlighted by one of my favorite authors, Francine Prose. Note this list is in a completely random order (not ranked). 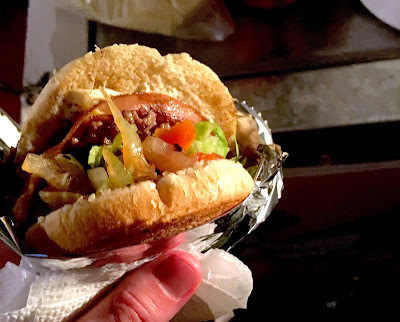 These are not typical hamburgers: Oaxaca City street vendors serve thin burger patties loaded with bologna, American cheese, Oaxacan string cheese (quesillo), salsa, diced pineapple, lettuce, and tomato (and the best come on a potato bun). Based on a recommendation from Ava Gene's chef-owner Joshua McFadden, I skipped the ketchup but added mayo and mustard. The mustard and tangy string cheese balanced the pineapple. Native to Mesoamerica, hierba santa is an anis-y leaf, and while the flavor can be powerful, fine-dining restaurant Los Danzantes shows a light touch: A single long leaf is stuffed with Oaxacan string cheese and queso de cabra, served in a creamy and tangy tomatillo-based sauce. 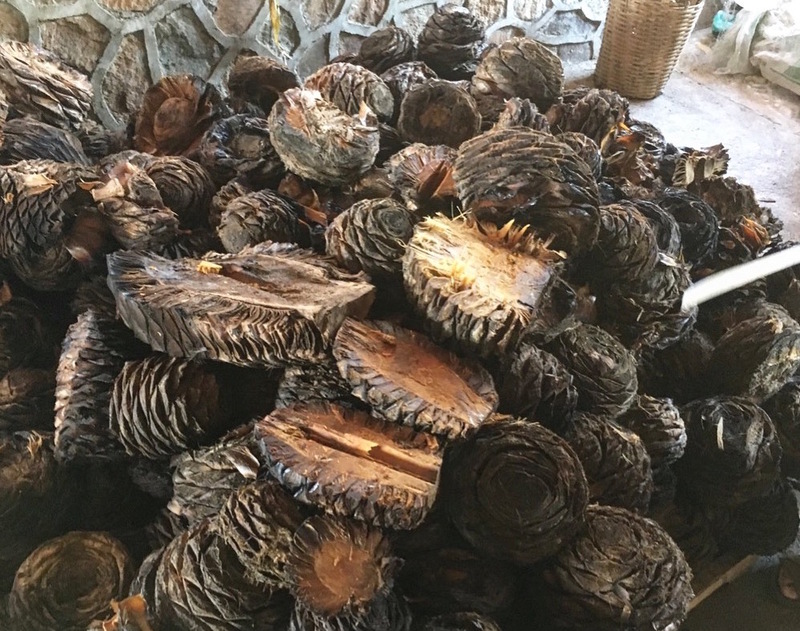 Part of making mezcal is roasting the agave piñas — the hearts of the agave plant — in a giant pit for around five days. Afterward, the charred hunks look like burned pineapples, and the centers — revealed with a deft machete thwack — are caramelized and juicy, almost jammy. The owner of Lalocora Mezcal, Eduardo Angeles, told me it's considered a super food, especially by the workers of the agave harvest. I'll never forget stumbling upon bubbling cauldrons of hot chocolate at the Tlacolula Sunday Market in Oaxaca in 2004. 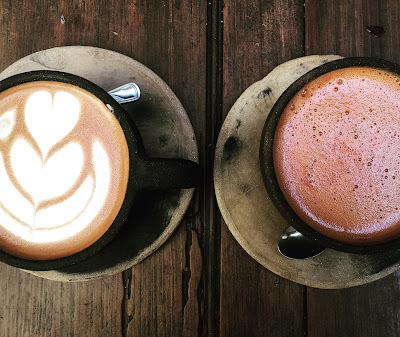 Despite the warm weather, hot chocolate is Oaxaca's drink, and it's best made with water — not milk — to let the raw flavors of the chocolate shine. Boulenc probably had the best of this trip, but you can order it anywhere. Tropical beach paradise Puerto Escondido is all about maxing and relaxing, with a lot more freshly cracked coconuts and boozy drinks than great food. But in the town's heart is its Mercado, located far from the beach, with locals filling up the copious food stalls. My chilaquiles rojo included thick, freshly fried tortilla triangles topped with a surprisingly rich red sauce, as well as avocado, onion, cilantro, queso blanco, and perfectly crispy fried eggs. 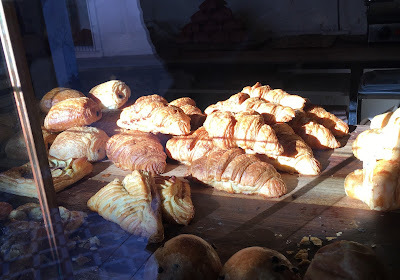 No joke: I can say Boulenc makes the best croissants I've ever had. This entire list could be filled with its other breakfast plates, too. Best food of the trip, outside of our cooking class. This hulking plate of chile rellenos — roasted poblano peppers stuffed with cheese and served beneath tomato sauce —destroys all prior experiences: A deep, nourishing tomato sauce over meaty peppers gooing cheese. This restaurant was definitely the best in Puerto Escondido — by a long shot. 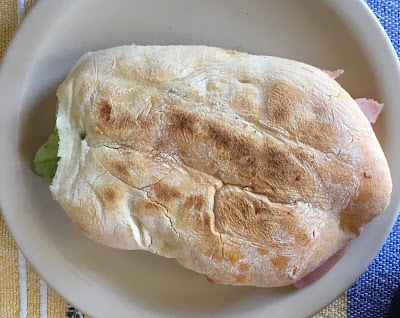 The telera bread I tasted in Mexico was markedly different than the stuff I've had in the U.S.: thin and crispy (and sometimes seemed to be grilled like panini), not fluffy. The crunch is where it's at — and the best one I had was at a convenience store in some town our bus stopped at between Puerto Escondido and Oaxaca City. It's a testament to the fact you should never shy away from an opportunity to try something new. The torta came spread with black beans and stuffed with chicken, cheese, avocado, and a hulking wedge of pickled jalapeno [photo above is of a similar but different torta from the trip]. Tortas are definitely a great gateway street food for those trying new Mexican dishes. Famous for its chocolate, Oaxaca makes around seven varieties of mole, but this one is chocolate-free. 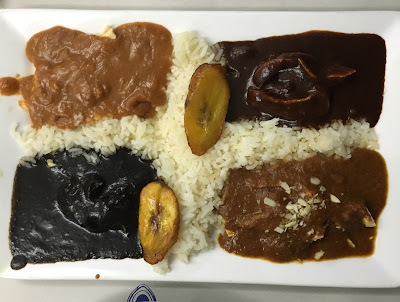 The amarillo mole [top left in photo above] was light, creamy, and a little spicy, and the power came from a special blend of dried chiles (they seem to be guajillo chilies, chilhuacle amarillo chiles, and additional dried chiles). This was my favorite mole of the trip (again, aside from our cooking class). Growing up off the grid in Maine, tropical fruits were a pricy delicacy, but they're ubiquitous and mindbogglingly cheap in Central America. During my trip, I watched entire pineapples liquified before my very eyes for a dollar. 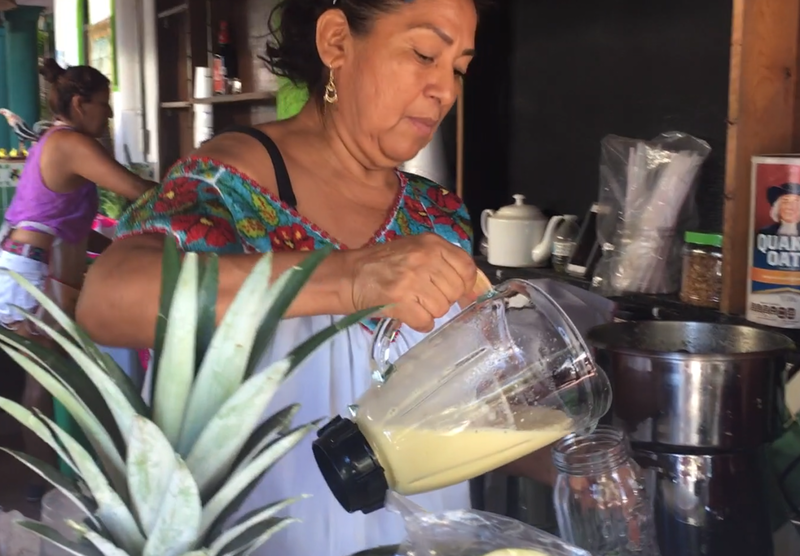 The street-side stand at Bungalows Puerta del Sol on Puerto Escondido's main drag had the most interesting fruit combinations — if priced for tourists. Papaya, guava, passion fruit, star fruit, mango, banana, pineapple, and much more. Marijuana-laced pancakes? Ha! This all looks amazing. Happy to hear you had a good trip. 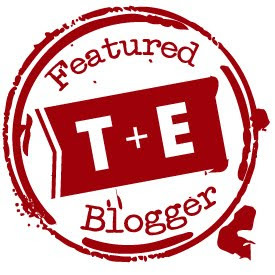 Oaxaca has rocketed up my list thanks to your posts! Haha — yeah, blame it on a gaggle of South African surfers. 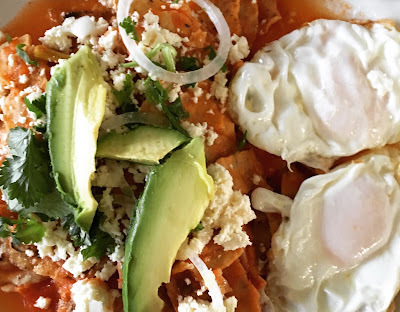 YES: Oaxaca is the best. And you're making me want to visit Tulum next. Safe and crazy travels!